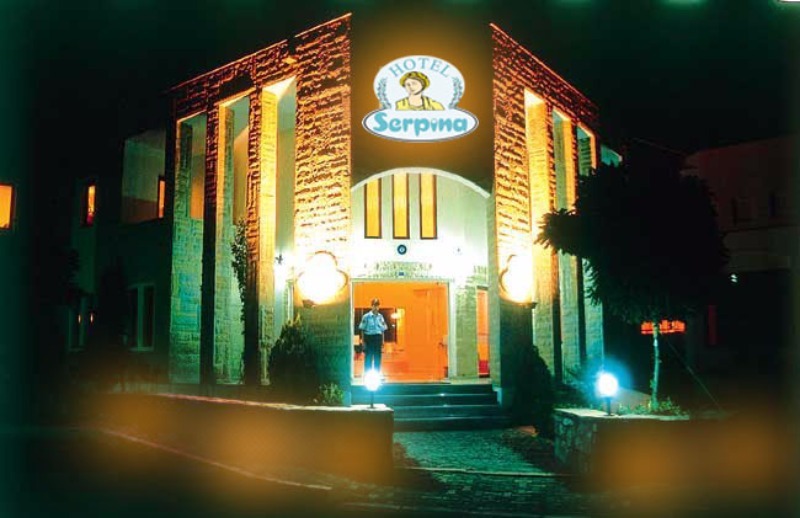 Hotel Serpina offers a colorful beach during the day, and a fun atmosphere at night within walking distance. Serpina has a distinct architecture and offers a large pool, a beautiful lounge style lobby, nice and airy rooms with balconies. Our rooms are designed in a contemporary style that caters to all types of guests. 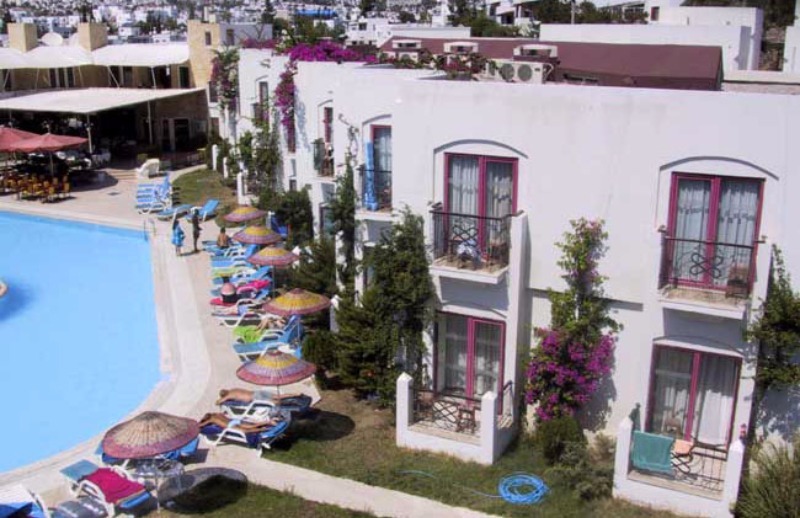 The hotel is only 3 km (1.8 miles) from downtown Bodrum, 1.5 km (1 mile) to the Bodrum Marina. Transportation to and from Bodrum is a breeze with 24 hour scheduled minibus service that picks you at the hotel entrance, or with always available taxis.